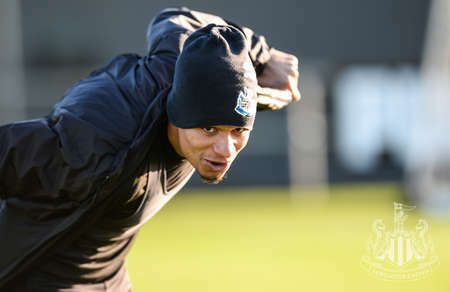 United return to Premier League action on Tuesday night, when they take on champions Manchester City. 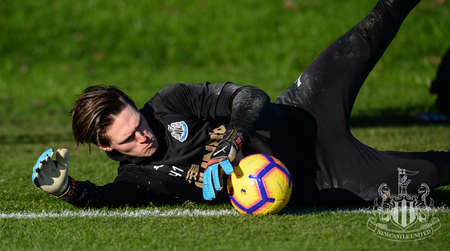 The Magpies exited the Emirates FA Cup in disappointing style on Saturday, but were 3-0 winners over Cardiff in their last league game and will be looking for a similar performance against Pep Guardiola's side, who are looking to win the title for a second successive season. 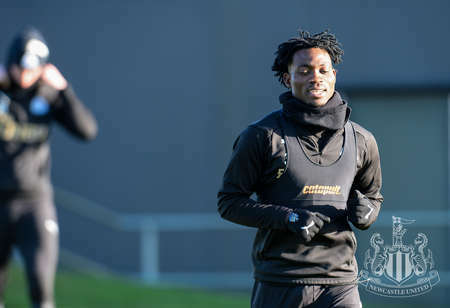 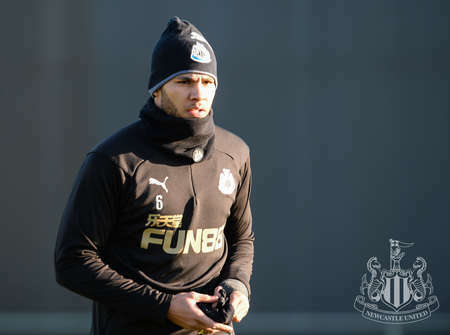 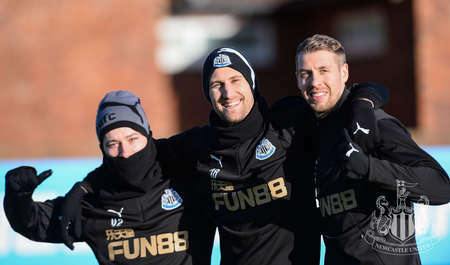 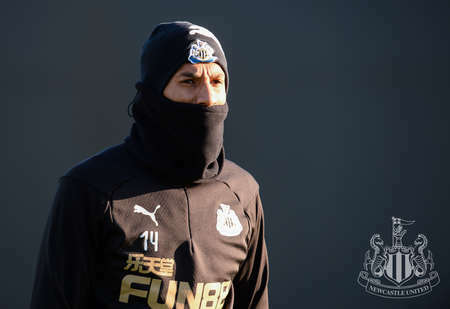 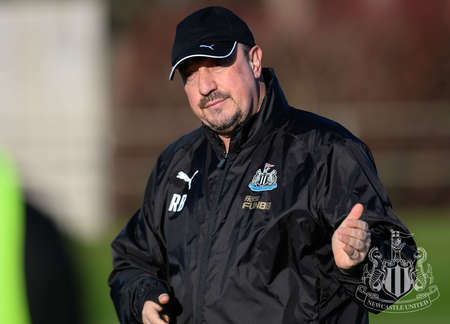 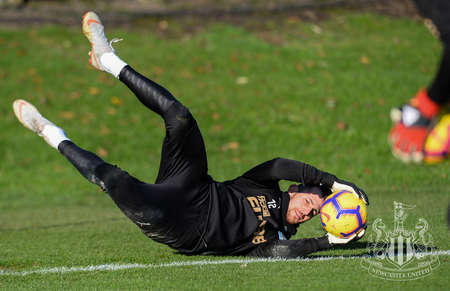 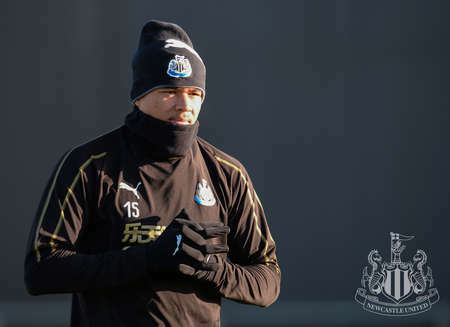 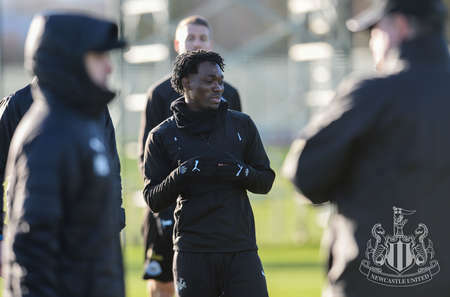 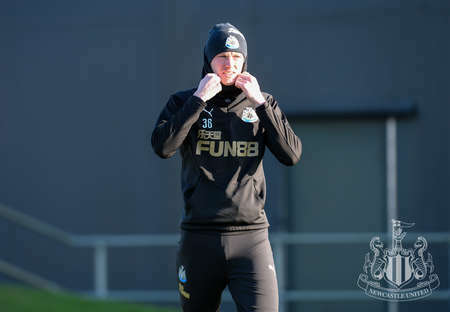 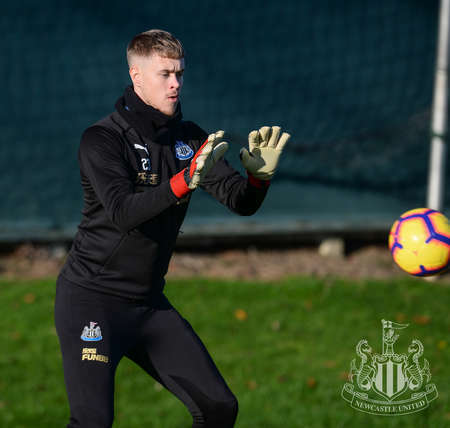 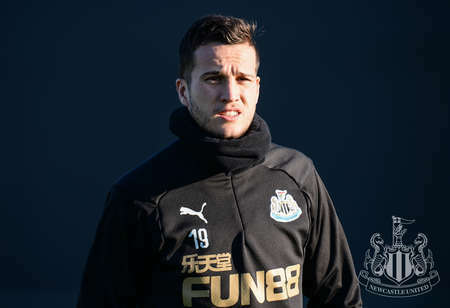 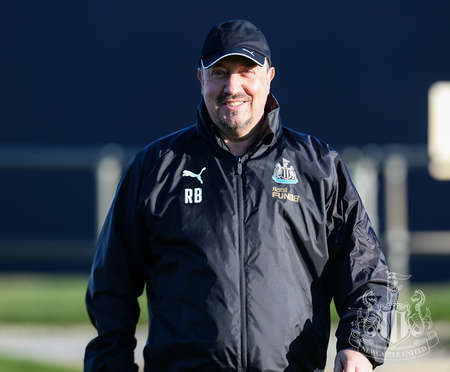 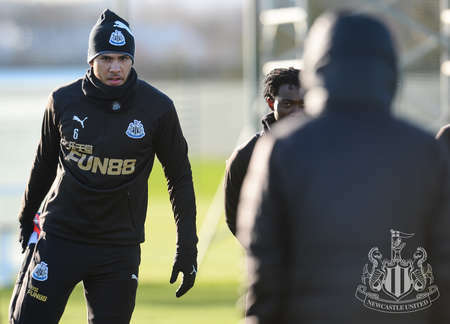 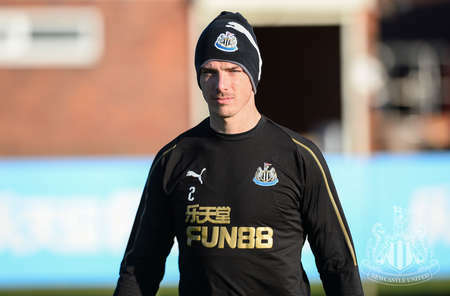 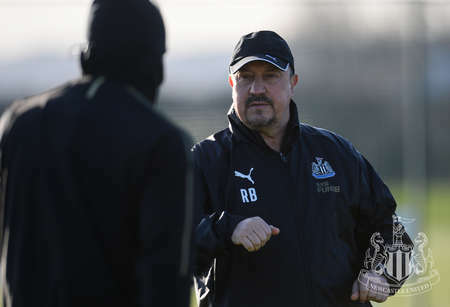 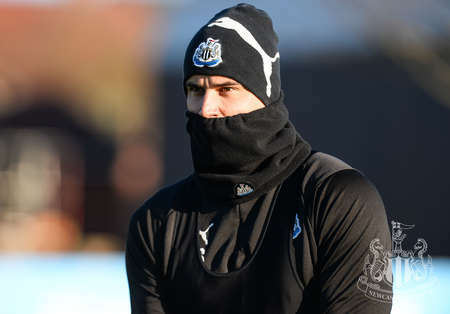 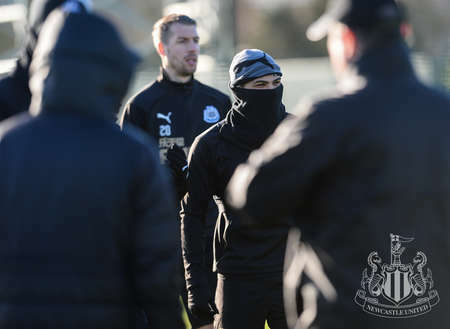 Rafa Benítez's players were wrapped up against the cold and so was club photographer Serena Taylor, who brought nufc.co.uk this gallery from United's Benton base.